In Europe, the first Black Friday Sale, a joint sales initiative by hundreds of online vendors in Germany, Austria and Switzerland, was introduced in November 28th 2013. In 2015 the first effects in bigger shopping centres were seen in the Netherlands, an increase of 4% in visitor numbers compared to 2014. Since then we see an increase in footfall number each year, since more and more shopping malls & retailers see the opportunity to do active promotions on this day. In 2017 we saw an increase in visitor numbers of 16% compared to 2016 and we noticed 90% of all shopping centres in the Netherlands performed better than the year before. Besides these numbers we also see some shopping centres showed a lower count than an average Friday. Locations in the test set vary from -20% up to +125% difference compared to a normal Friday! A substantial part of these differences can be explained by size: The bigger the shopping centre the bigger the Black Friday Hype! 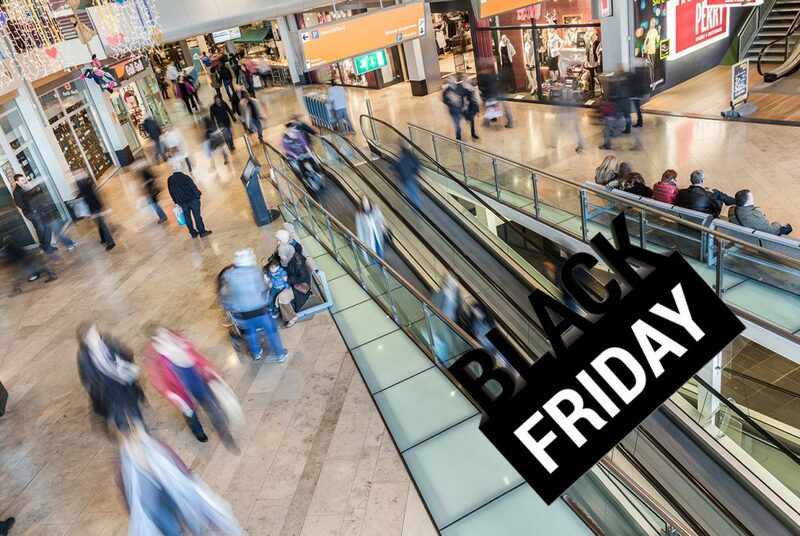 For this Black Friday we would recommend bigger shopping centres to fully use the Black Friday Hype, because they will benefit from it. Convenience shopping centres on the other hand might want to look at the effects of last year’s promotion and check if they really paid off. Have a great day on this year’s Black Friday!